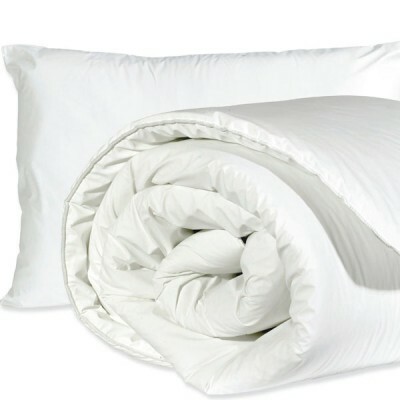 Inherently Flame Retardant (FR) Pillows and Duvets filled with Hollofibre interior. Ideal f.. 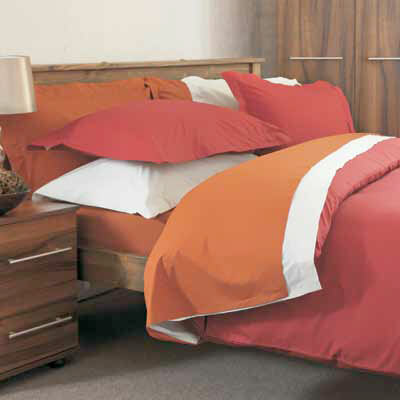 There is no need to compromise on safety or design with Inherently Flame Retardant Pattern Bedlinen,..
Bespoke Bedspreads made to measure with Inherently Flame Retardant fabric. 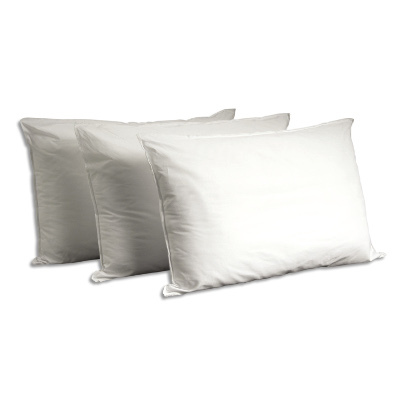 Our e..
As a certified MRSA resistant product, the Flame Retardant Waterproof/Breathable Pillows & .. 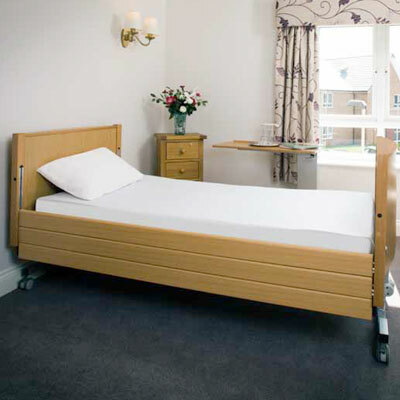 The deluxe, softer feel Premium Contract Flame Retardant Bed linen offers extra comfort without comp..
Inherently Flame retardant to BS5867PT 2 type C and B S 7175: 1989 sec. 3 No chemical treatment. ..